Whether you want to purchase a new or used shipping container, need a customized container, or need help transloading your freight – we are here to help. Our mission is to help our customers provide the best service and save people time & money with our environmentally-conscious uses for shipping containers. 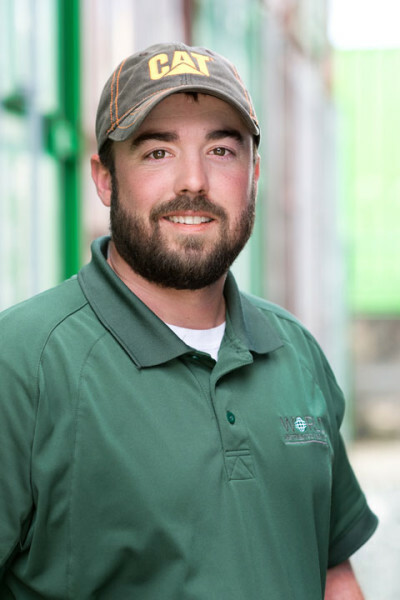 I’m Jason Wall, owner and founder of the Container Express Group. I was born and raised in the Piedmont Triad of NC. I always trying to think of ways to save companies money by providing products and services to them to save them time and investment dollars. I have been in the Intermodal / Container industry for over 4 years and have seen a lot of containers come and go by train and also by truck. In my years in this industry, I found a way to provide business and homeowners affordable containers for a variety of things, such as: storage, homes, and even underground bunkers.